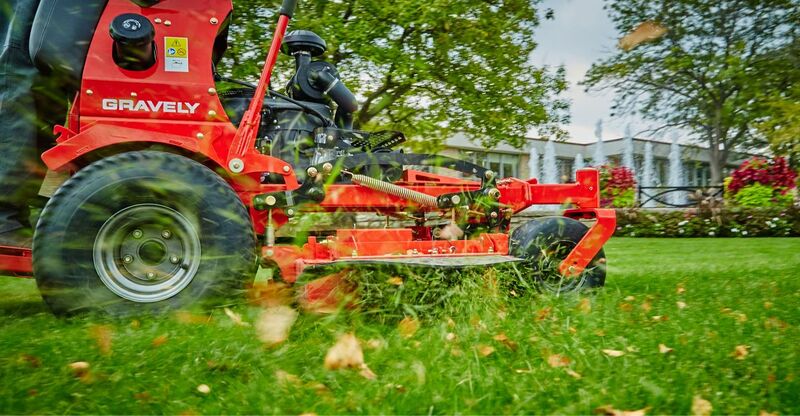 Ariens Zero-Turn Mowers: Mow like a pro! Click here to view our Shindaiwa products. Jordan Garden Center in Midvale, UT has maintained a reputation of providing the Greater Salt Lake Area with expert lawn equipment sales and service. 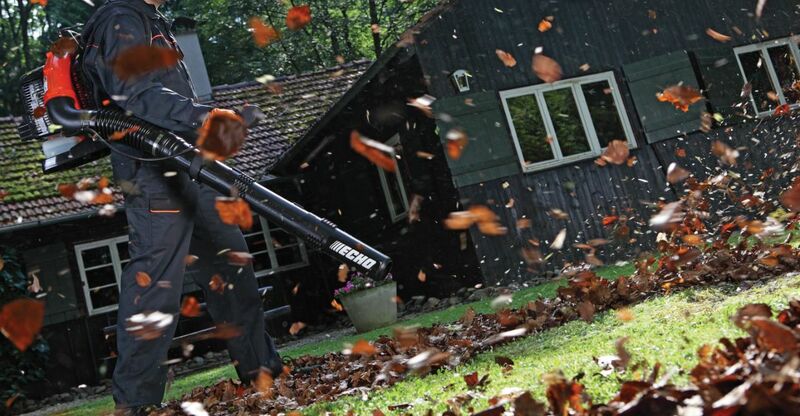 We have all the equipment you need to maintain your residential or commercial property all year long. 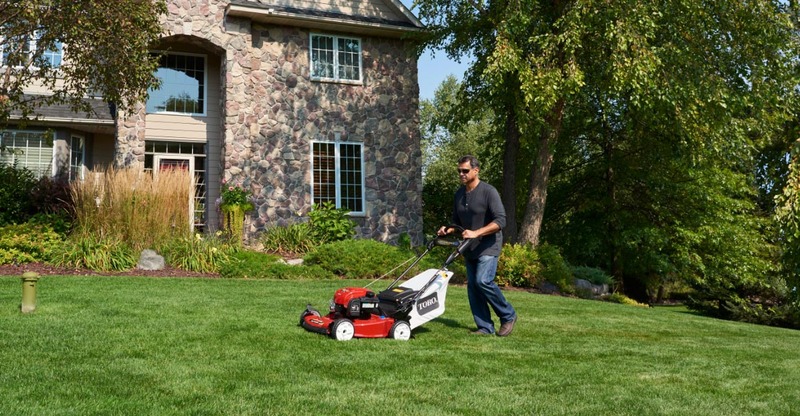 Check out our New Equipment brochures including Toro, Ariens, Gravely, Echo, Shindaiwa, RedMax, Husqvarna, Tanaka, Troy-Bilt, Mantis, Billy Goat, Kawasaki Engine, Mackissic, Bear Cat and Dixon to see what we have. Providing our customers with informed sales and a service done right the first time are our main goals.